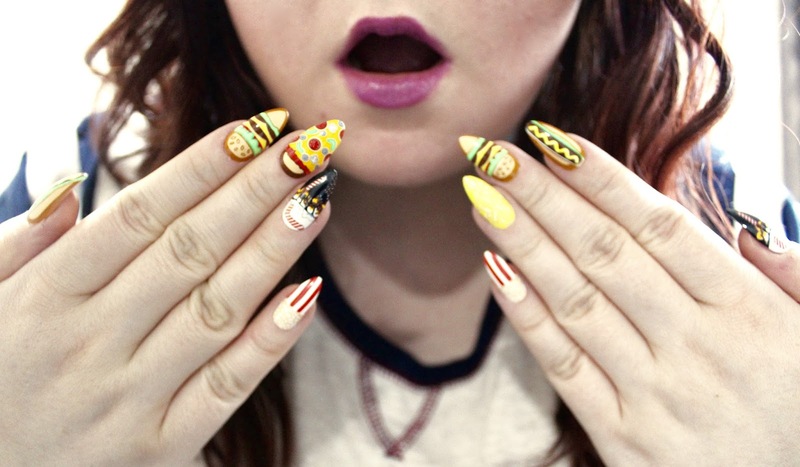 I am in love with these House of Holland burger bar nails. I picked them up for half price from boots the other week. I was so surprised of how good they are. They lasted a good week to 10 days. 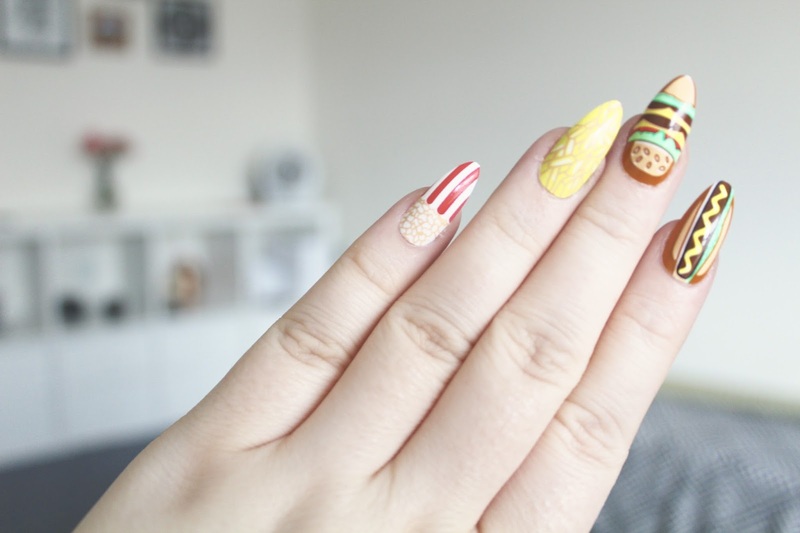 Normally false nails for me start flinging off after day 1. I also picked up the blood thirsty nails, which I am currently wearing. They are so unique and different and I have had so many comments while wearing both of them. What is your favourite falsies?